The balding old man with an untidy fuzzy gray beard, wore muck stained blue jean overalls and scuffed laceless black work boots that snapped back to his heels when he walked. 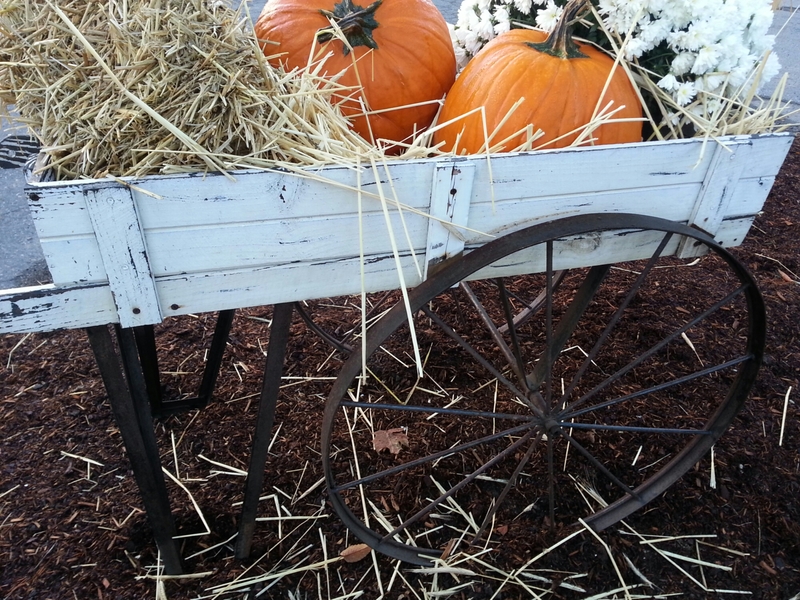 Each autumn morning he pushed a quickly assembled display cart perfectly into place, which warmly welcomed an unwavering flow of wide-eyed fresh faces and loyal returning customers to his beloved farm stand. Love the description of that first line, Edward. I can clearly see and hear this man. Thank You Felicity. I really appreciate that. …and a wonderful day to you! Thank You so much. Your thoughtful comments make me smile. Thank You. I so love your picturesque comments Kimberly. Thank You so very much. Beautiful image! It is that time of year! Pumpkin stands and pumpkin patches. I drive by one everyday on the way to work. 2sentences perfect! I honestly appreciate that Michelle. Thank You very much. Thank You, Thank You & Thank You CC! I appreciate your very kind comments. When I started reading, I thought the pumpkins were going to be the “balding old men” :). Love it. No cropping on this one. Thank You so very much for your thoughtful comments. I find your writings and pictures to be really interesting but then I wonder…why not different titles for every thought written? You mean to write it this way? Thank You very much. I suppose I prefer the simplicity of no titles. Are you British? Great sentences, as always. I am not… Thank You so much. Me, a wide-eyed fresh faced new blogger, sits next to you for a moment, feeling welcome too, watching the old man ready his farm cart. I wonder about the stories his muck stained jeans and laceless scuffed black boots might tell, but wonder more about the one who notices. Love both the pic and prose, a lot!!! Thank You Mary. I appreciate that. Such a lovely image, timely and beautiful words and captivating photography. You have an outstanding blog!